It’s been frustrating year for Declan Mountford, but his fortunes could soon turn with a return on the horizon. 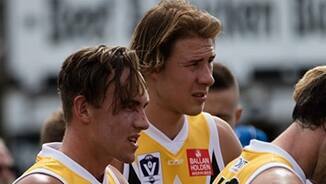 Declan Mountford is set to make his return, named on North’s interchange for the clash against Box Hill. 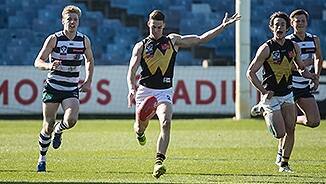 A midfielder from the Claremont Colts, Mountford joined North via the 2015 National Draft. 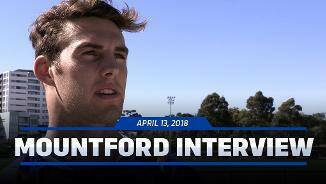 Mountford was known for his speed and ability to break lines at junior level, but also has impressive endurance, as he showed at the Draft Combine. 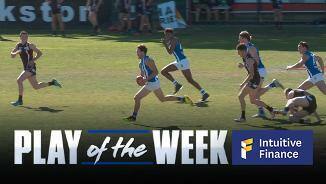 He averaged almost 17 disposals a game for Western Australian in the NAB AFL Under 18 Championships. 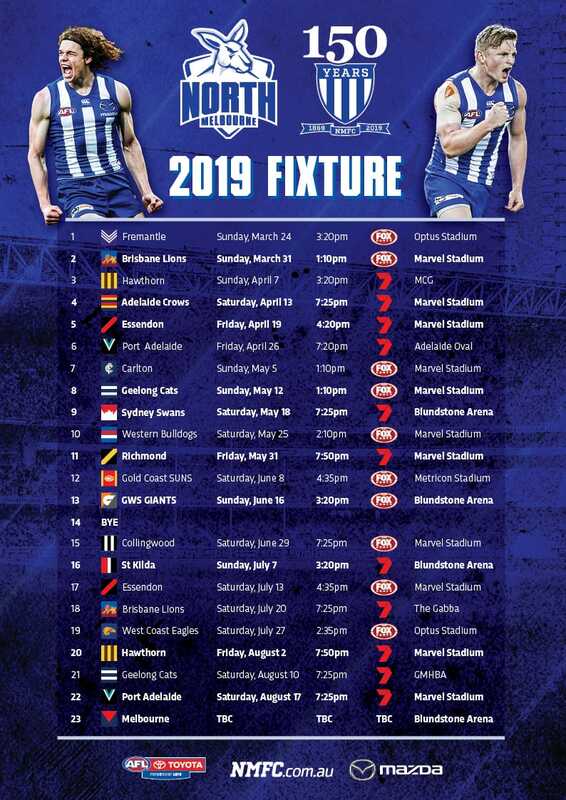 A debutant in Round 1, Mountford didn’t feature again until the round 13 clash against the Saints. 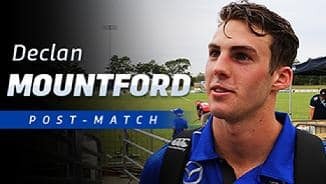 From here on out however, Mountford was a mainstay in the midfield, averaging a respectable 14.8 disposals and 3.8 tackles in his first year at AFL level. Mountford impressed with his engine and tenacity, with a 10-tackle performance against the Suns in just his fourth senior game impressing many. “Dec’s an exceptionally athletically talented player, but above everything else he’s just so coachable. 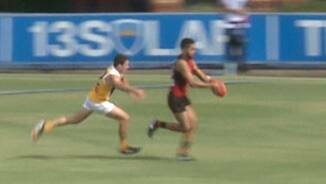 “Where he’s come from, in a way he’s had the most to learn with the style of footy and access to a program full-time. “He wants to be better, and he’s got such a super attitude in wanting to learn, and a real team-first attitude. “He’s got exceptional speed and he’s really strong for a guy who’s not a big player, his ability to cause separation from a contest in tight is A-grade. 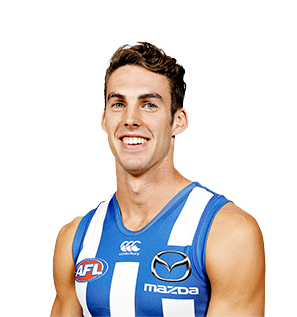 “He’s neatened up his kicking this year and his skill work in general, while his touch is coming around to allow him to keep playing at the highest level.